Just as we recall the pain, anguish, and profound sense of loss wrought on that pristine September morning 14 years ago, we must never forget the unity, the dignity, and that powerful feeling of family that it also birthed. 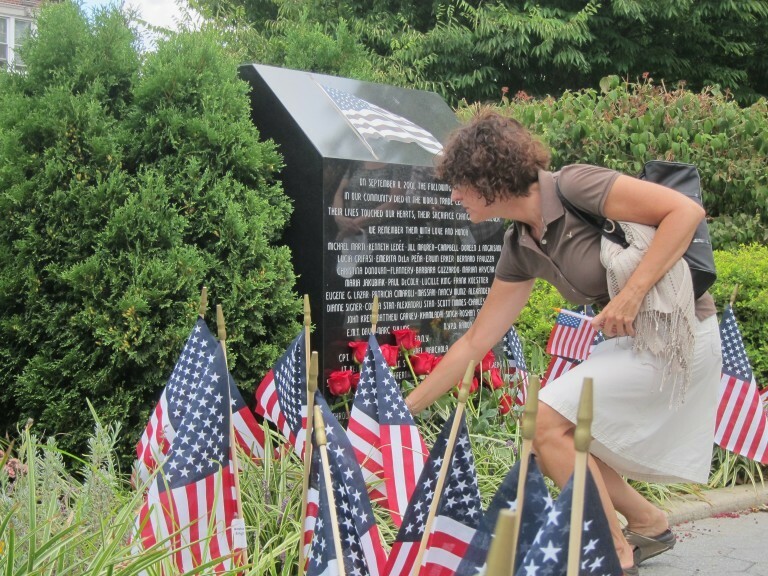 Rockaway: 9/11 Memorial Ceremony at Tribute Park; 8:30 a.m. and 6:30 p.m.; Beach Channel Drive between B. 116th Street and B. 117th Street. Woodhaven: The Woodhaven Residents’ Block Association is hosting a candlelight memorial service at 7 p.m. at the 9/11 Memorial at the Seuffert Bandshell in Forest Park. Glendale: 9/11 Remembrance Ceremony; Sunday, Sept. 13, 12:30 p.m.; 9/11 Memorial Garden at Dry Harbor Playground; Myrtle Avenue and 80th Street. Middle Village: Juniper Valley Park annually hosts the moving Candlelight Vigil; 7:30 p.m. at the 9/11 Memorial; 78th Street and Juniper Boulevard South. Maspeth: Though the Maspeth community holds its annual memorial a couple of days prior to the 11th, those interested are still encouraged to visit Maspeth Memorial Park to reflect; 69th Street and Grand Avenue. East Elmhurst: Each year, St. Michael’s Cemetery hosts the two-mile “Remember Me Run” in honor and celebration of the first responders who sacrificed their lives to save others on 9/11 at the World Trade Center; Saturday, Sept. 12, 2 p.m.; St. Michael’s Cemetery, 72-02 Astoria Blvd., East Elmhurst, NY 11370.